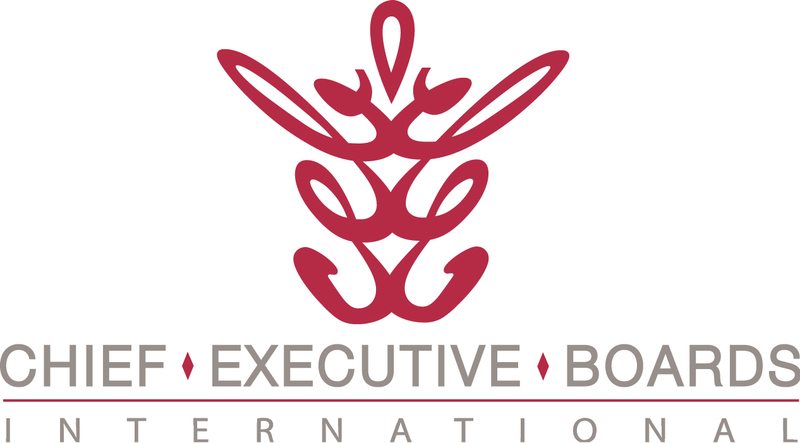 Chief Executive Boards Blog: Is Your Success Intentional or Accidental? Is Your Success Intentional or Accidental? Investing -- Intentional investors, those who have a clear-cut set of investing strategies and policies, have continued to build wealth, even through a deep and long recession. Accidental investors (the average retail investor) panicked and sold low, then missed a 140% run-up in the market. They're now re-entering the market (buying high) and will again sell low upon the first major correction. Sales Lead Generation -- Intentional strategies generate sufficient numbers of leads to fill the sales pipeline, and those companies enjoy long-term, steady and predictable revenue growth. Accidental strategies include the fabled "word of mouth" - an idea which by definition fails to create a steady, predictable flow of leads. Companies that say they get new customers by word of mouth are really saying, "We get our new customers accidentally." Volunteer Membership Development -- In my volunteer life, I watch some Rotary Clubs grow, while others decline in membership. The difference? The growing clubs have an intentional strategy by which they do things to identify prospects, acquaint them with Rotary and bring them in as members. Declining clubs use accidental strategies, such as, "Bring someone to a Rotary meeting if you happen to think about it." Personal Relationships -- Intentionality applies here, as well. Couples who plan time for themselves are happier, stay together longer and live longer. Maintaining touch with friends and business associates requires an intentional, rather than accidental strategy. Health -- Intentional strategies for health include regular checkups, exercise and weight control. Flossing daily and wearing your seat belts won't hurt, either. Exit Strategy -- Perhaps the most accidental event of all for many business owners. Failing an intentional strategy, many business owners are not ready for an exit when something happens in their life or their family and have to exit unexpectedly. They lose a huge amount of value as a result, not to mention the emotional disappointment of exit under duress vs. exit on your own terms and timing. How can you tell the difference between an accidental and an intentional strategy? If you can give a clear-cut explanation, including both actions and outcomes, when asked, "How do you......", or "How do you plan to......", you have an intentional strategy. If you want your business to be whole lot more valuable, start writing down your intentional strategy for each of your mission-critical business processes. When you get writer's block (can't figure out what to say), you've identified an accidental strategy that needs some work. If you discover some accidental strategies that need work, or if you have some really great intentional strategies, click "Comments" below to share them with others.